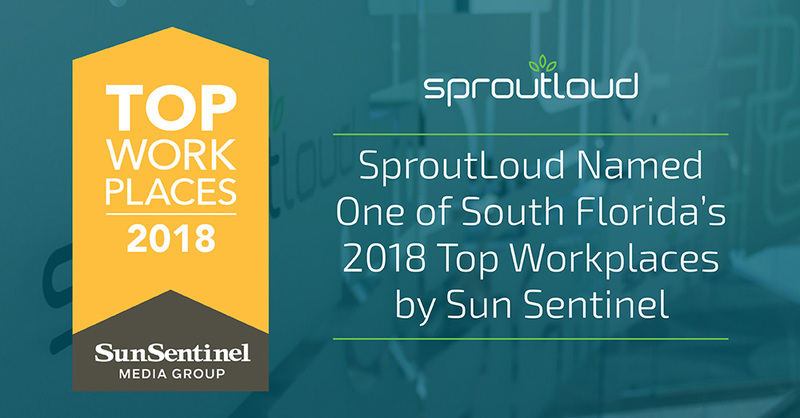 SproutLoud, a leader in the Through-Channel Marketing Automation industry, was named as a 2018 Top Workplace by The SunSentinel. This honor was bestowed on 70 South Florida companies based solely on employee feedback gathered by a third-party research firm, Energage, LLC. Energage, the research partner behind the Top Workplaces program, has surveyed more than 47,000 organizations representing well over 16 million employees in the United States. 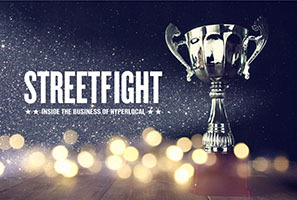 The anonymous employee survey, used to evaluate whether companies meet the Top Workplaces criteria, measures various aspects of workplace culture including alignment, execution and connection. In fact, SproutLoud actively seeks anonymous employee feedback on a daily basis with a Mood App to track employees’ satisfaction regarding their work, the workplace culture and work/life balance. On a monthly basis, SproutLoud conducts Stop/Start/Keep lunches to get employee feedback on how the company can improve and remain a great place to work. Employees at every level also know the company’s executive team members have an open-door policy, and they receive meeting invitations every two weeks to attend C-suite open office hours. Click here to learn about careers at SproutLoud. 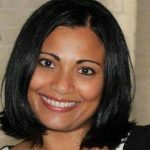 SproutLoud is a SaaS-based Through-Channel Marketing Automation platform that offers distributed marketing software, services and support to Brands and their Channel Partners. SproutLoud uses intelligent automation to improve speed-to-market, reduce costs and drive more participation from Partner networks. From campaign creation to local advertising, SproutLoud moves all execution into a controlled, measurable environment that gives Brands and their Partners clear insight into how to increase leads and sales. 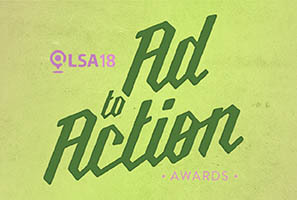 Local Search Association Names SproutLoud Finalist for 2018 Ad-to-Action Awards Local Search Association recognizes SproutLoud for its innovative and comprehensive SaaS Platform, by naming the Channel Marketing Automation leader a finalist in LSA's 2018 Ad-to-Action Awards. Why Keeping Partners Happy Should Matter to Your Brand It's hard enough to get independent retailers to engage in local marketing, so when they do, everything hinges on keeping your Partners happy.